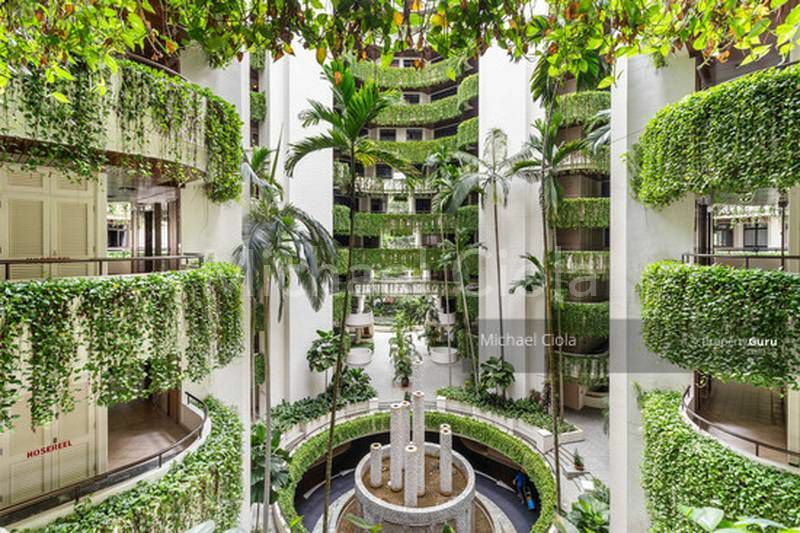 Welcome to the best unit in Arcadia Garden The Arcadia. Extremely sort after project and unique design. This unit offers a very quiet peaceful facing and outlook, to enjoy the alfresco living style with open doors from your private balcony. 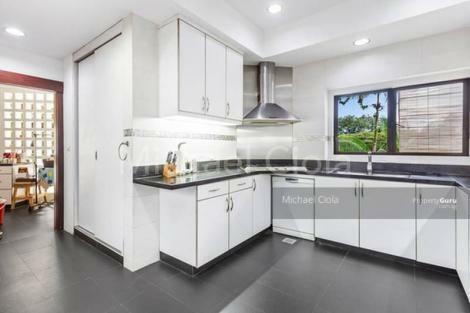 Fully renovated and ready to move in, selling vacant possession for your own comfort to move with your family. 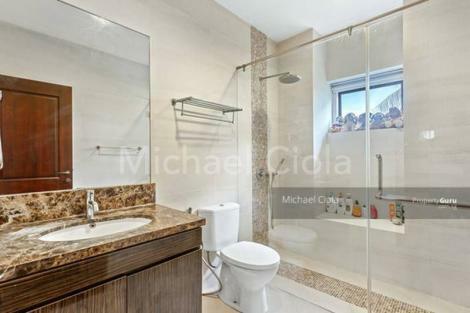 Call for an Exclusive viewing and would love to show you. ﻿The Arcadia, formerly known as Arcadia Gardens is a 99-years leasehold development by Arcadia Gardens Pte Ltd located at 235 - 241 Arcadia Road Singapore 289843, in district 11.It consists of 164 units. 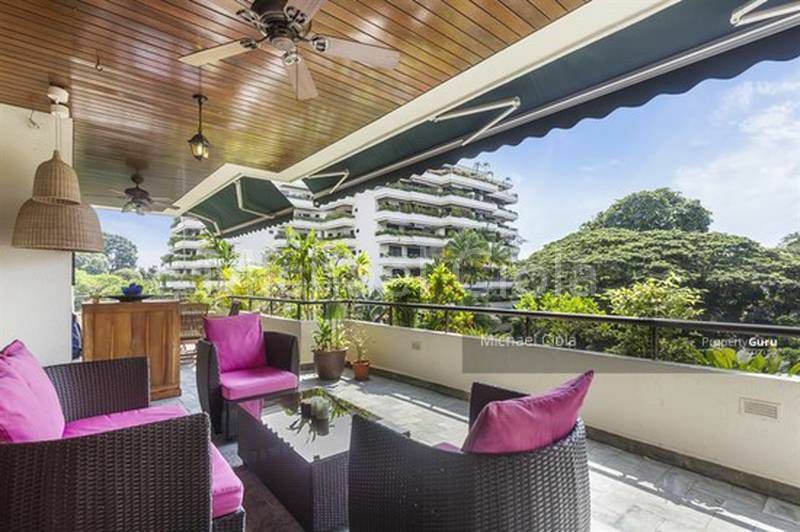 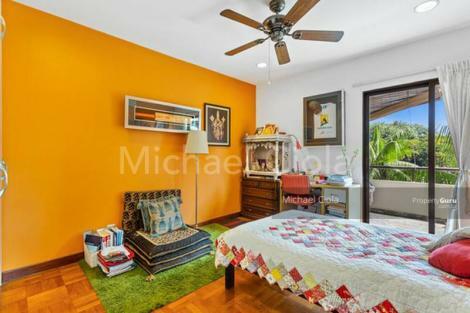 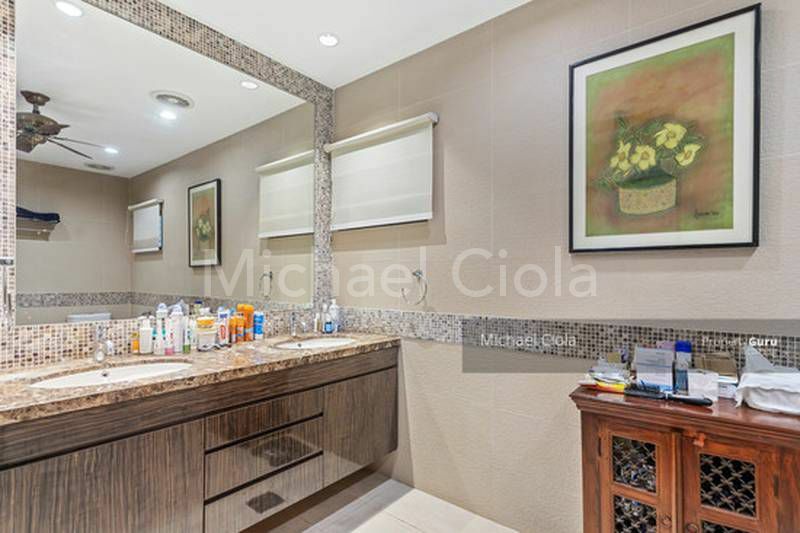 This condominium includes a playground, sauna, tennis court, squash court, swimming pool and wading pool. 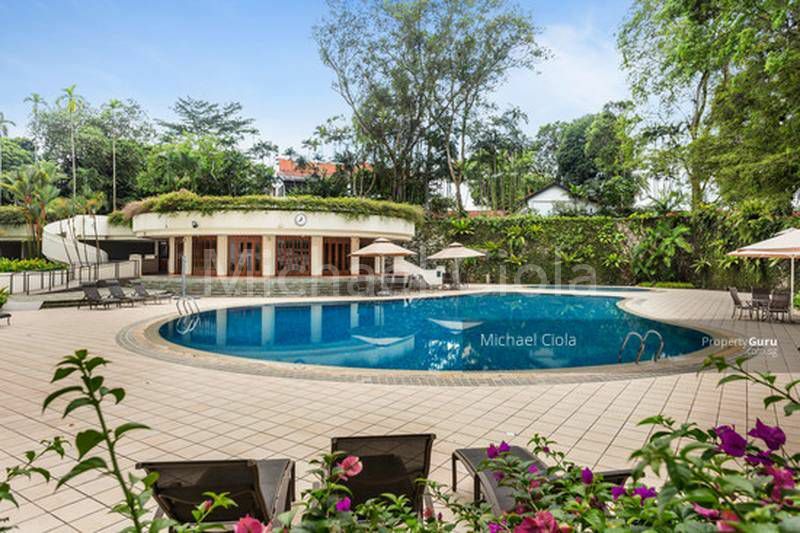 Security; Club House. 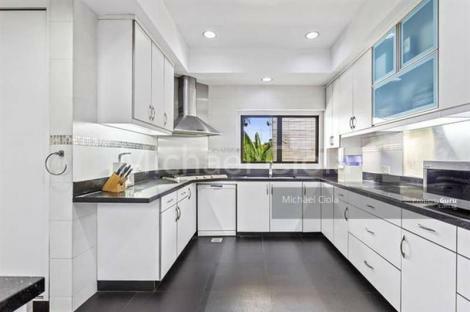 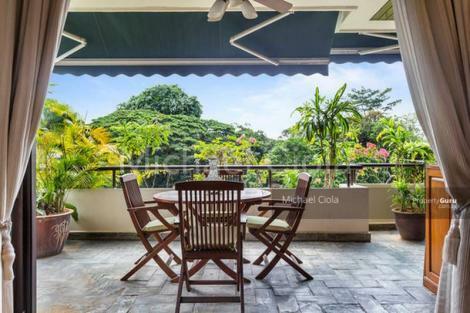 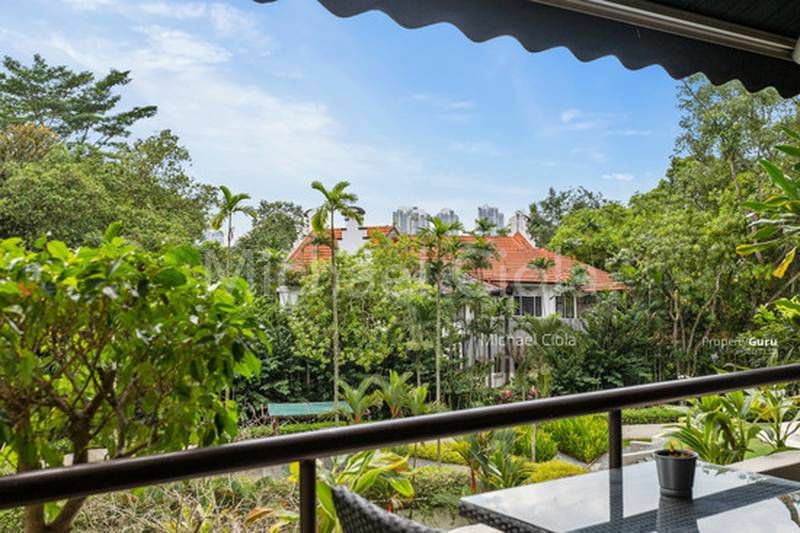 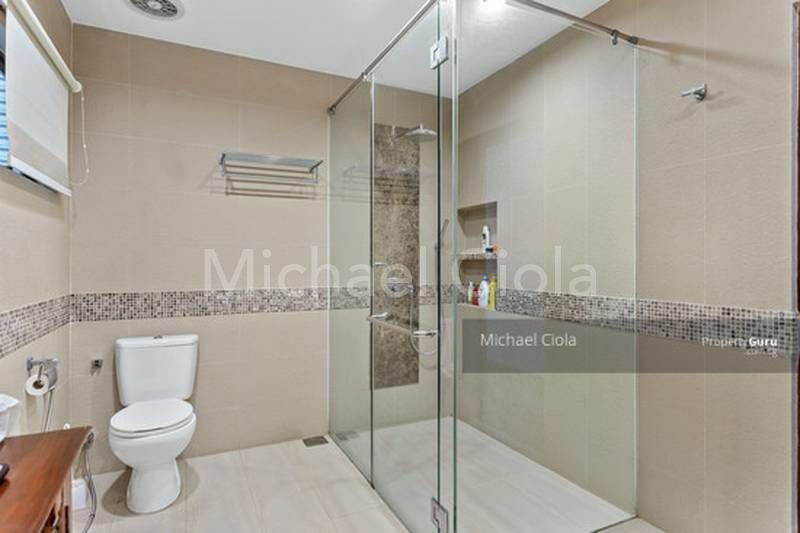 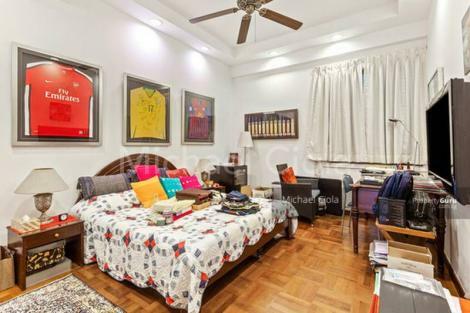 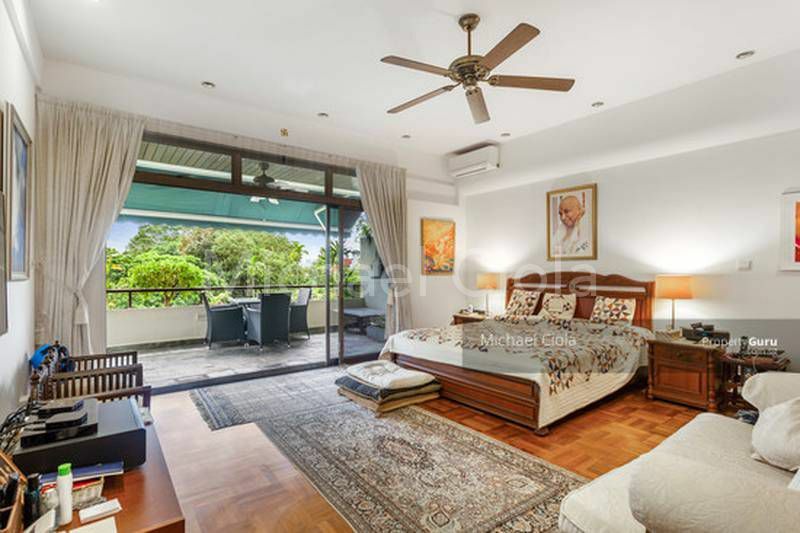 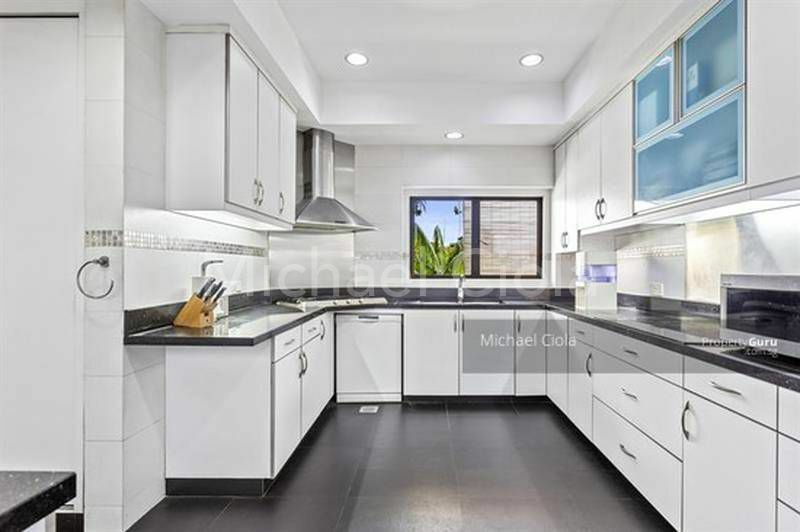 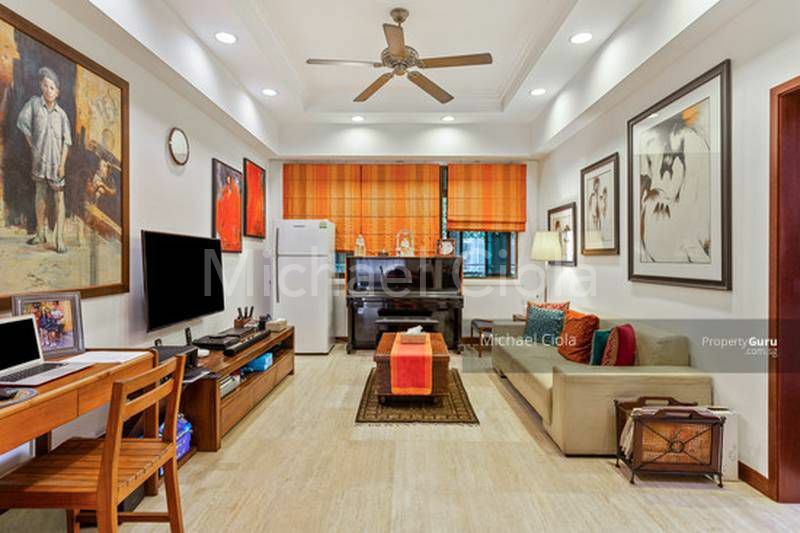 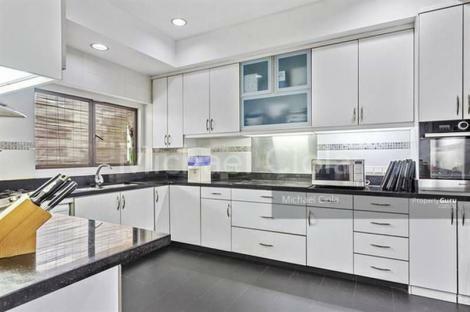 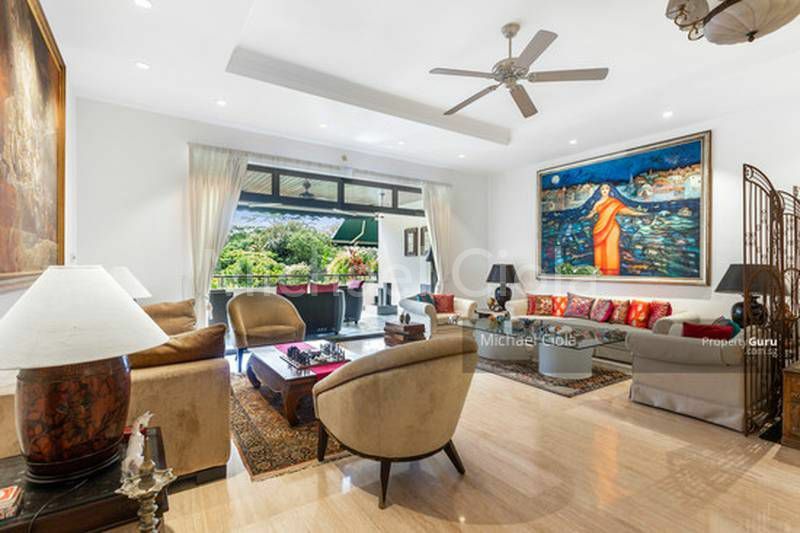 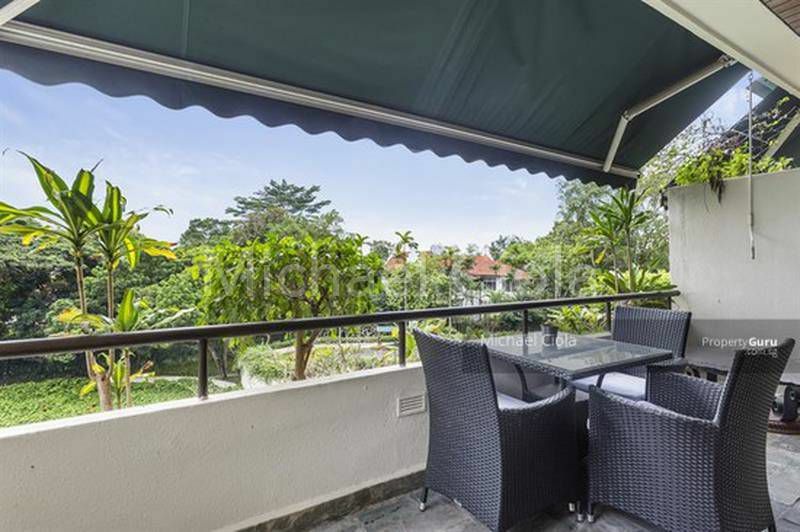 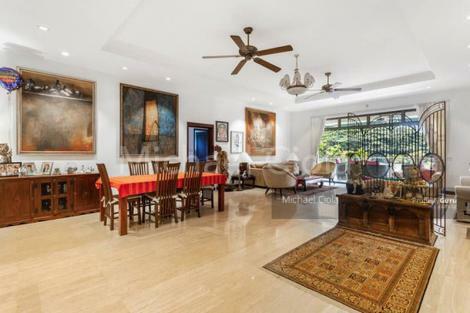 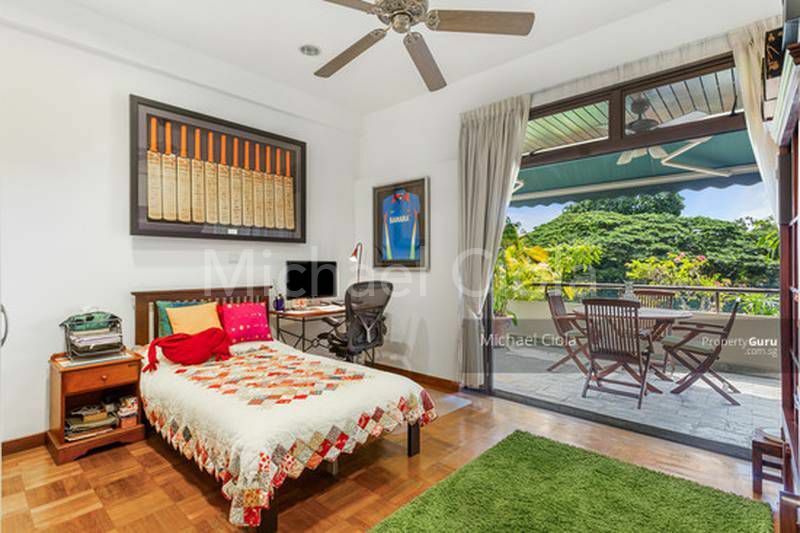 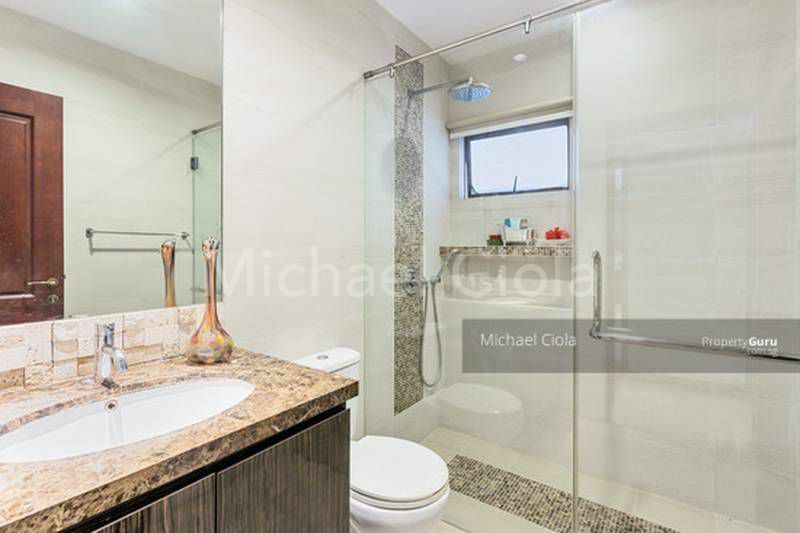 This condo is accessible through the nearest train stations such as Tan Kah Kee MRT (DT8), Botanic Gardens (CC19 DT9) and Sixth Avenue MRT (DT7) Schools around The Arcadia are Nanyang Primary School and Hwa Chong Institution.